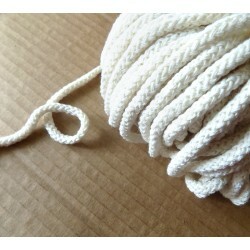 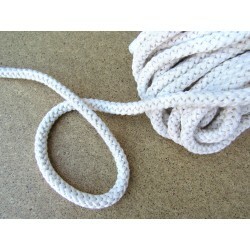 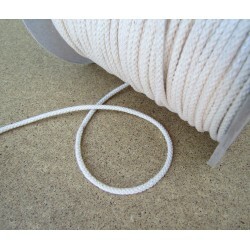 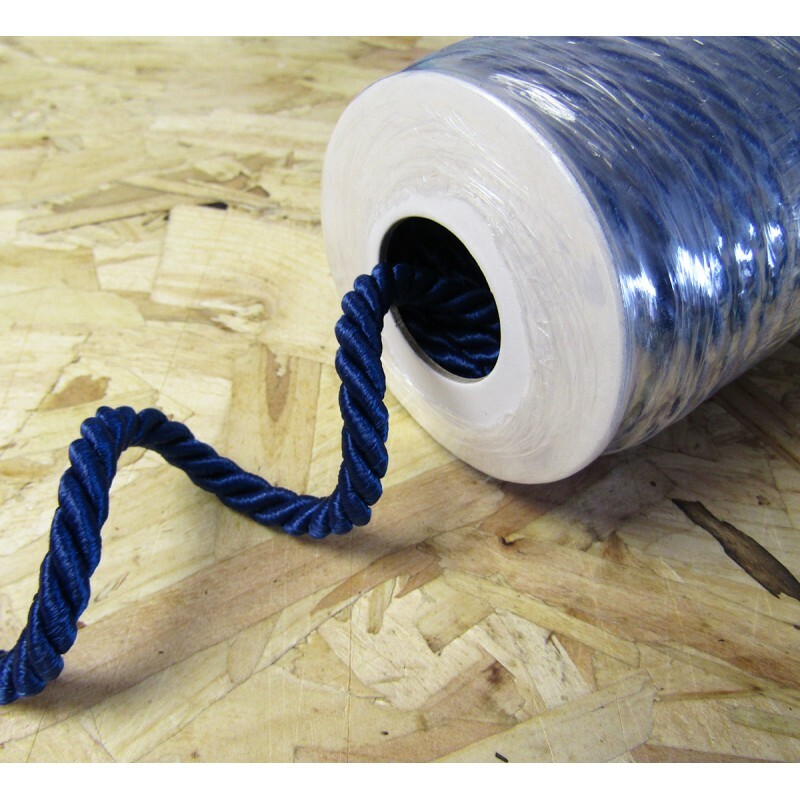 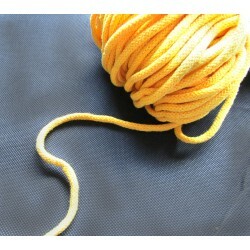 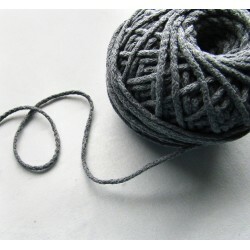 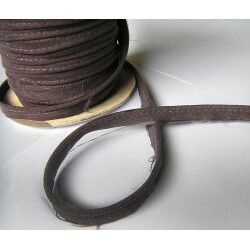 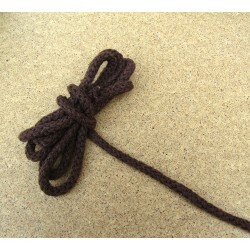 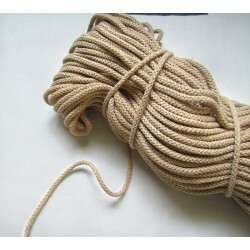 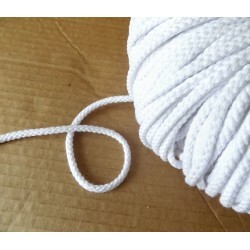 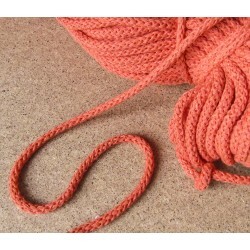 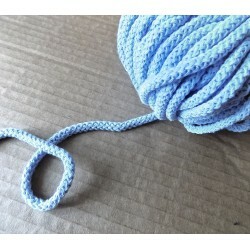 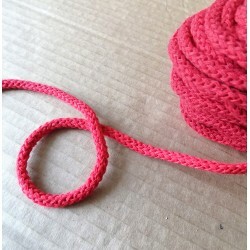 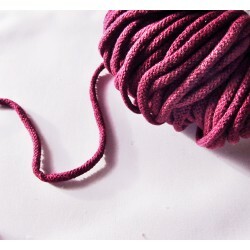 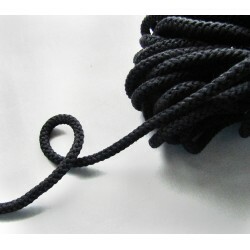 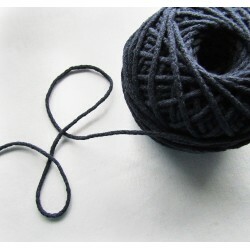 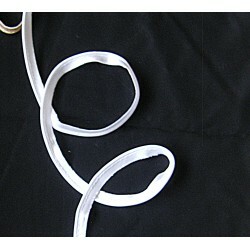 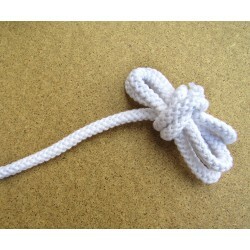 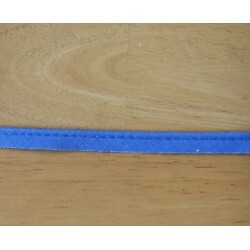 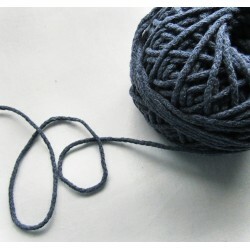 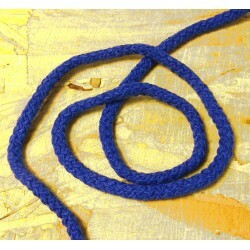 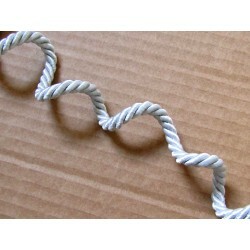 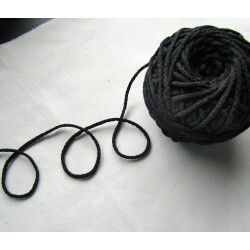 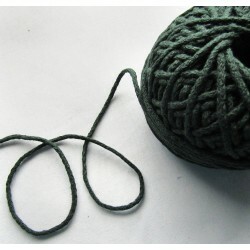 Twisted rope in Hab&Fab , wide range and best prices , all over UK ! 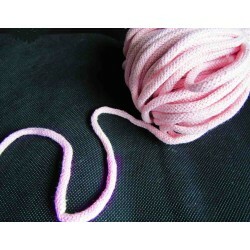 By buying this product you can collect up to 5 loyalty points. 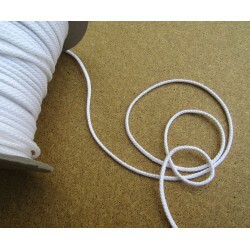 Your cart will total 5 loyalty points that can be converted into a voucher of £ 0.50.